More about iittala Toikka Lillukka 2010 Annual Bird The limited edition Lillukka bird was specially created for the SSKK, a Finnish book club, and was also an annual bird for 2010. 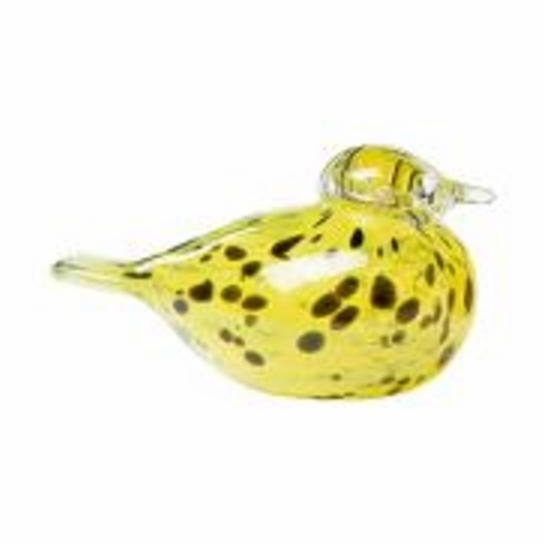 Only 300 of these beautiful, bright birds were created, making them a must-have for Toikka fans and glass bird collectors. 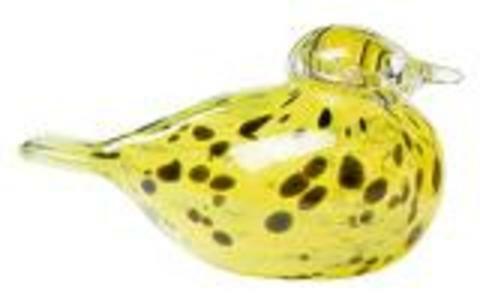 This bird was originally sold as a set of two with the Liivia.